The SteelSeries Siberia 350 is a beautiful gaming headset, with DTS Headphone:X 7.1 surround it perfectly reproduces in-game audio so you hear every bullet, spell, footstep and environmental cue exactly as the game developers intended. The suspension headband makes its triumphant return in the Siberia 350 and it’s a good move too – that design offers a really lightweight, self-adjusting fit to all but the largest of heads 😛 (to clarify, Dave has a really large head and it was a little tight on him). With the SteelSeries Engine 3 software suite you can control the LED lighting settings, manage an unlimited number of gaming profiles, and customise the EQ to get the right sound for every game you play but it’s unlikely you’ll need too as this one looks and sounds great right out of the box. 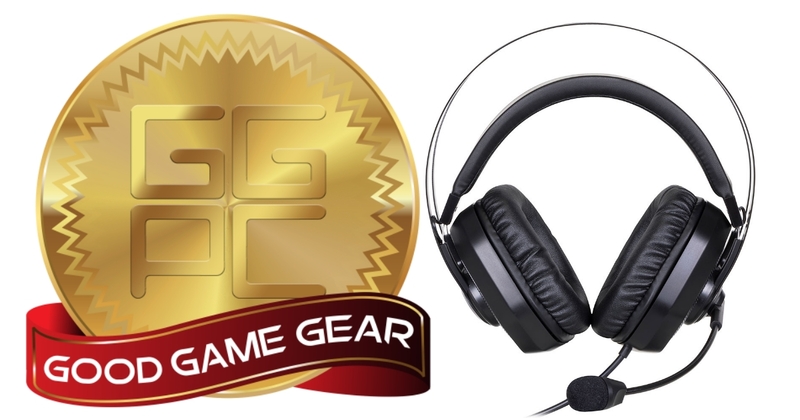 To top things off it sports a great goose-neck microphone that conceals itself within the headset when not in use, this gaming headset is GOOD! Following in the footsteps of its little brother, the very reasonably priced Kingston CLOUD Stinger we just played with a week or so ago this new addition to the HyperX Gaming Headset range really turns things up! 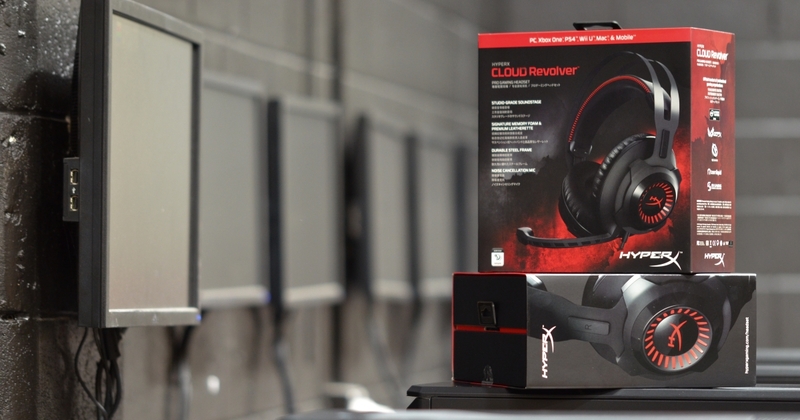 Introducing the exceptional Kingston HyperX CLOUD Revolver – a solid headset that, much like it’s siblings, is compatible with PC, XBOX ONE and PS4 gaming systems. Audio is crisp, mic is great and build quality is tops 🙂 This headset was designed in Germany and boasts a durable steel frame for long-lasting stability. The MIC is detachable this time around and sports noise-cancellation for clearer voice comms with less background noise – perfect for gaming in the lounge 😛 This ones actually certified by TeamSpeak but you’ll have no issues using Discord, Skype etc. Such a great day and such a good Gaming Headset! Weighting in at just 275 grams, this light option is pretty darn comfy on the head – the ear cups rotate in a 90-degree angle for a better fit while the 50mm directional drivers inside position sound directly into the ear for gaming-grade sound quality. Even during prolonged gaming sessions, this one is really good and the headband itself features a high-quality memory foam that doesn’t get too hot, custom adjustments are handled via a durable slider. We’ve had a great time with the CLOUD Stinger – this headset is pretty GOOD! This update to the now iconic original CLOUD range features a re-designed USB sound card that amplifies your audio + voice for an incredible gaming experience. It has independent audio and microphone volume control + an easily toggled virtual surround sound. The virtual 7.1 provides a really feeling of distance and depth to enhance your gaming, you can pin-point your opponents location in the game and strike before they even see you coming 🙂 What makes this sooo cool is that it’s hardware driven – totally plug and play, with no driver needed. The noise-cancelling gooseneck microphone provides clear voice chat and reduced background noise, it has even got a nice little cover for the mic that helps reduce those heavy breathers 😛 Another cool feature is that voice chat volume automatically increases as in-game sound gets louder, this really helps with team communication mid fight \o/ The HyperX Cloud II is certified by TeamSpeak and optimised for Skype and other leading chat programs like Discord. Sporting some insane 53mm drivers for superior audio performance and rich sound quality with crystal-clear low, mid and high tones this USB-powered headset is intended for PC but you can apparently connect it via an included 3.5mm stereo cable to XBOX ONE and PS4 which is nice. 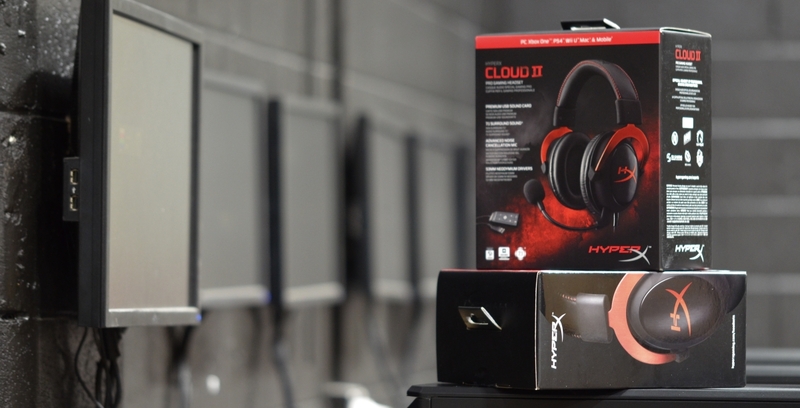 There are two versions of this awesome headset available now, the first is the standard Black Hyper X CLOUD II and the second is a very slick looking Gun Metal Hyper X CLOUD II which looks amazing! 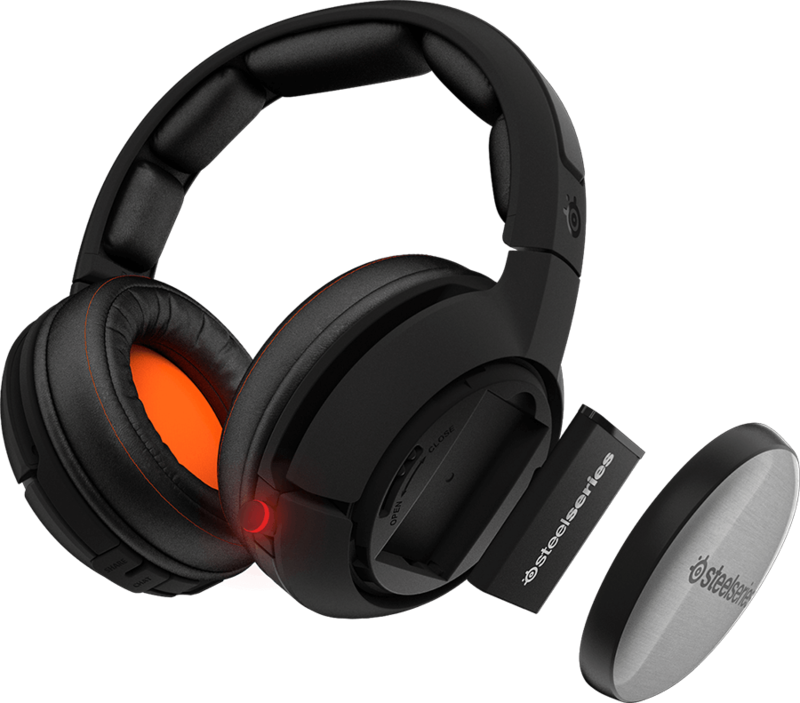 Being a wireless headset that means battery life is an important factor as well and to address this SteelSeries include 2 hot-swappable batteries with the Siberia 840’s, while one is in the headset the other is placed into the base station to charge. Each battery can apparently provide up to 20 hours of audio goodness (legit, tested and confirmed) so this should be more than enough for marathon gaming missions or long commutes. 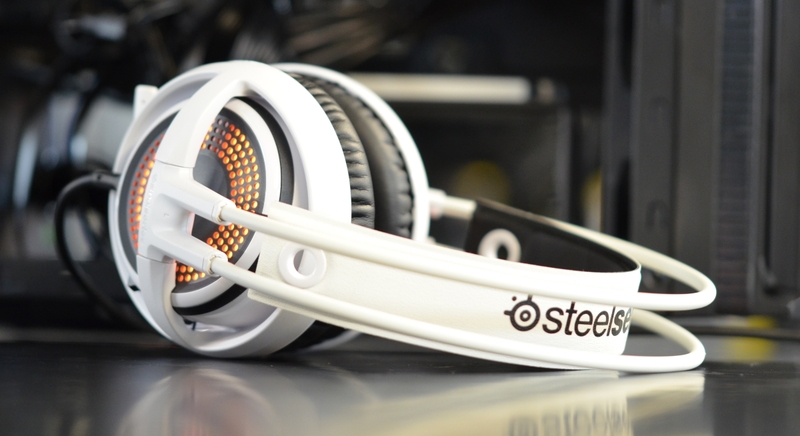 We were very very impressed when we first saw the 800’s and the new Siberia 840 is purely an improvement on this design, nice work SteelSeries! Stocks are on the way to NZ now so be sure to keep your eyes on our new SteelSeries Store and GGPC Computers Blog for the latest! 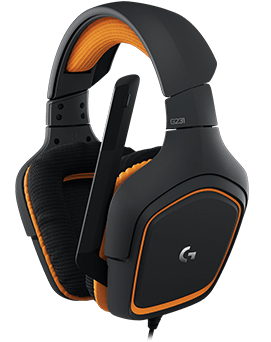 Good Gaming Headset – Logitech G231 in Battlefield 1 Orange! 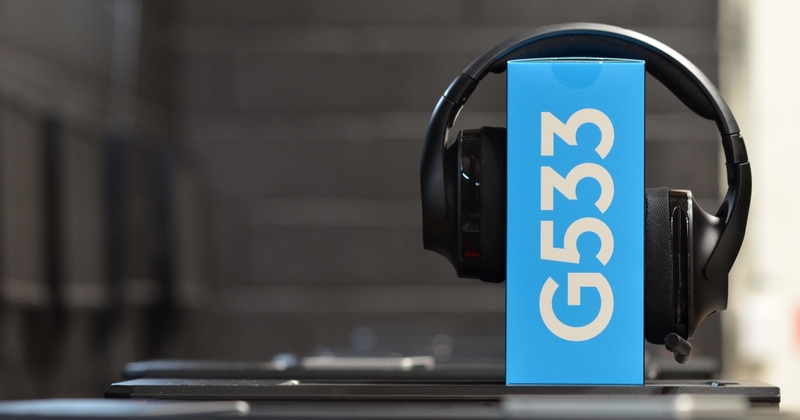 Based on the excellent G230 Gaming Headset (which we already know is good) the new Prodigy G231 continues the tradition and offers the perfect solution for gamers looking for an extremely lightweight option that has a fold up microphone and connects via 3.5mm rather than USB. The G231 unidirectional mic can be positioned as needed for clear communication on the battlefield, should someone in the real world urgently need to ask you a question just flick the mic up to talk to them without your teammates hearing what you’re about to have for dinner. There is also quick volume/mic controller on the cable itself and you can mute the mic here with the flick of a switch – too easy! 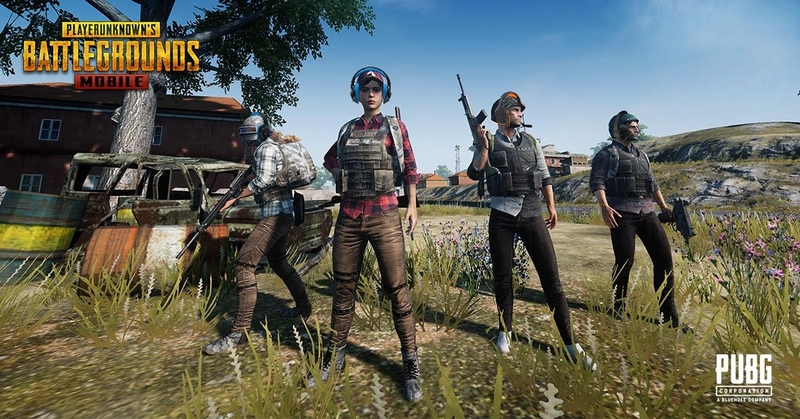 Sometimes between games we like to have our headsets around our necks while we discuss strategy with our team mates and it can be a bit uncomfortable doing this with fixed earcups, the G231 earpieces can swivel 90 degrees which is great for this – nice work Logitech! 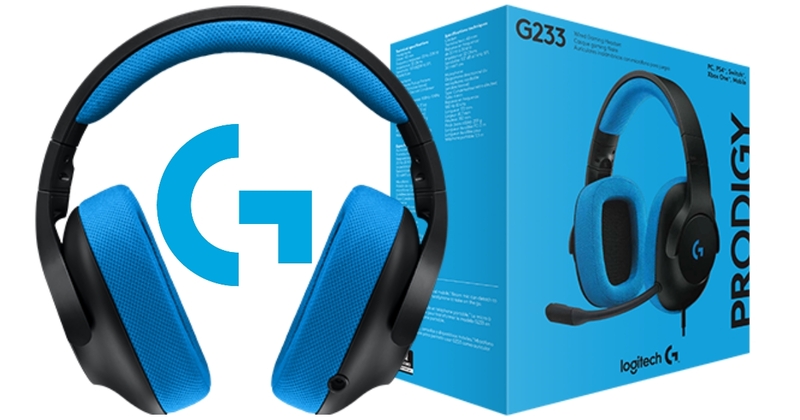 The Logitech G231 Prodigy Gaming Headset is available in New Zealand now and we’ll update the GGPC Computers Blog with the latest as we’ve got some other awesome new Logitech Prodigy Gaming Gear incoming!